Learn more and see all of Benny T"s products here. 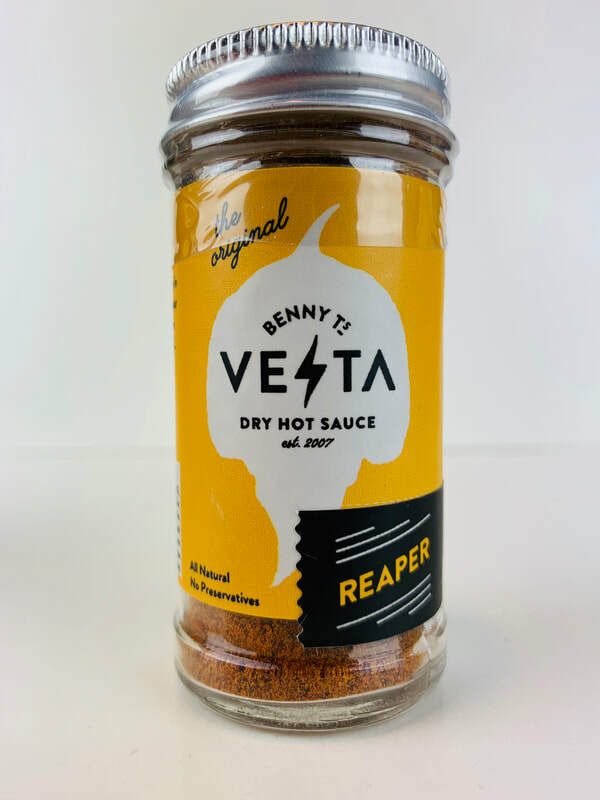 REAPER from BENNY T'S VESTA.. A unique dry hot sauce that can add heat and fresh chili flavor to your foods in a brand new way. I have had other spics, salts and hot pepper seasoning, but nothing compares to the way Benny T makes this Dry Hot sauces. 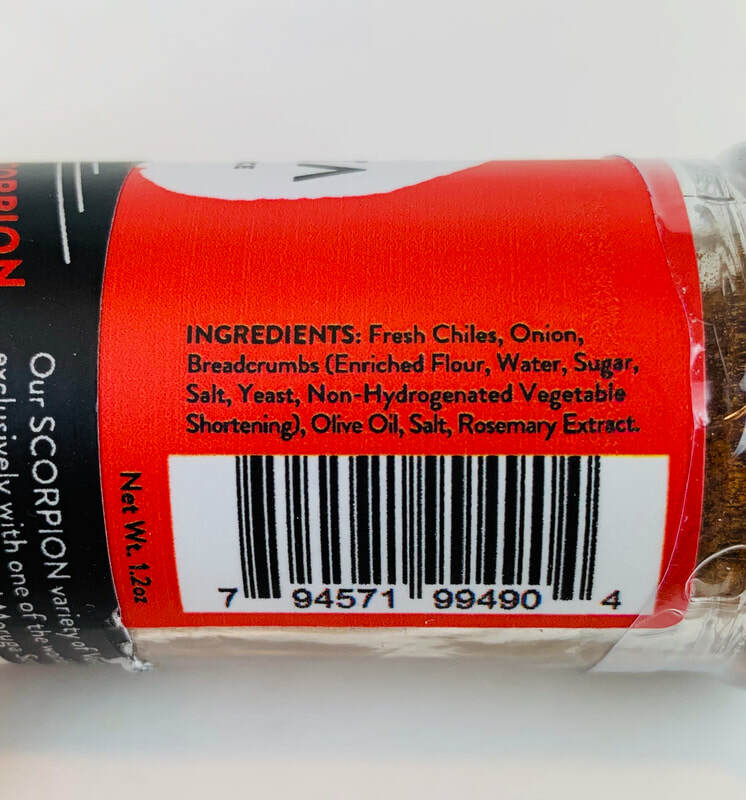 Even though this dry spice has some extra flavor added to it, the real star is the reaper pepper. 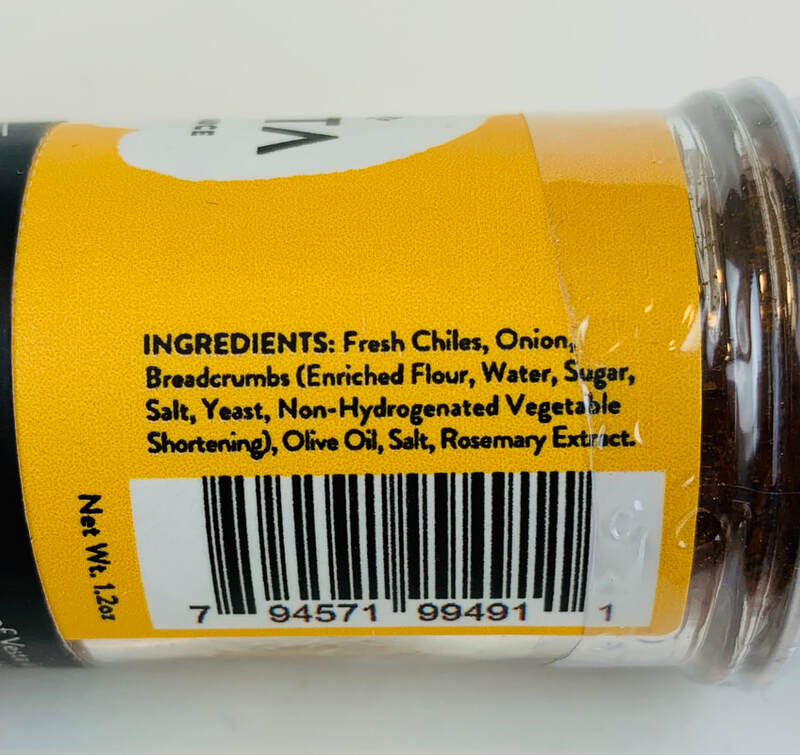 The flavor you add to your meal is wonderful pepper and heat that will add to your meal, not cover it up. Use this on any dish you would like to add great heat too. 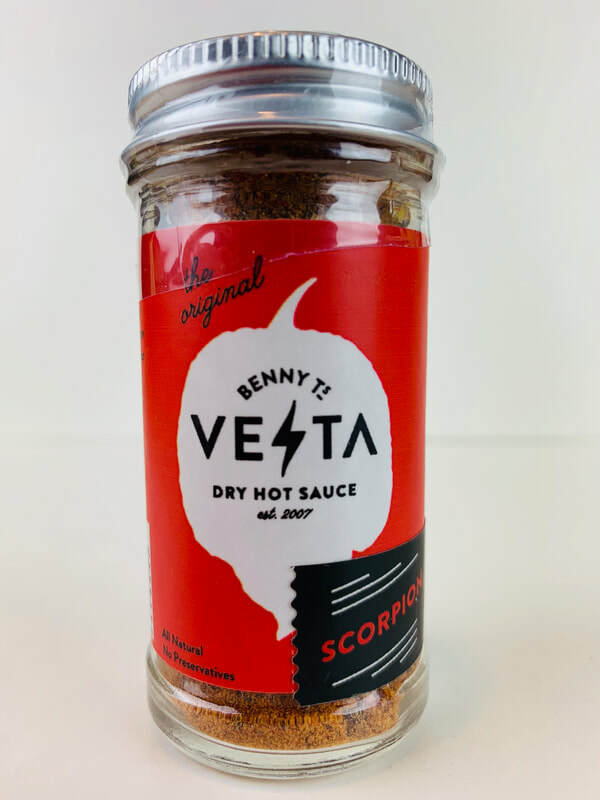 SCORPION from BENNY T'S VESTA.. With the same magic as the REAPER, The Scorpion comes across with the flavor of the scorpion pepper to add to your food, not cover it up. Both of these dry hot sauce are brilliant and fun to use. I cant wait to try them all!